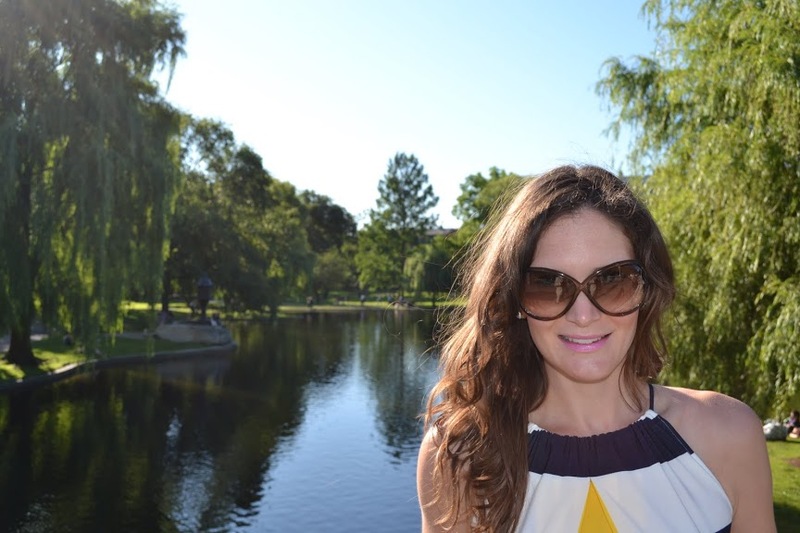 My name is Danielle Masciarelli and I am a happily married woman living in South Boston with my wonderful husband Nick and my two awesome fur babies, Maxwell and Charlie. My blog title basically says it all, I am a fashion addicted, food obsessed, world traveler and I started this blog to share with the world my love of each. I hope you all enjoy reading about my experiences and hopefully this can become a regular stop for you. Great Blog Danielle! I love the fashion and excercise info you are giving us readers! I am sure you are goig to have many many readers ADDICTED and OBSESSED with this blog in no time!